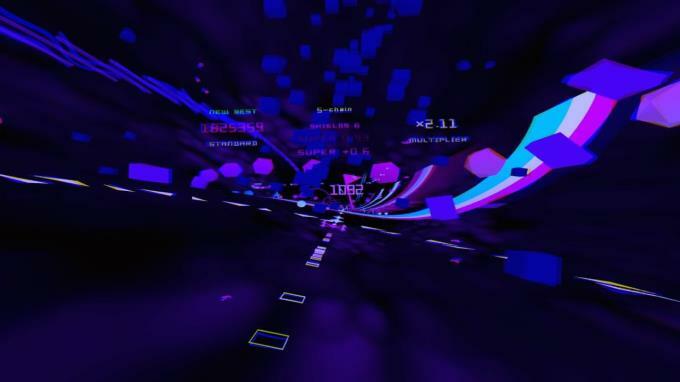 POLYBIUS is a fast, trippy tunnel shooter playable on a normal screen or in VR. 50 levels of blissful trance shooting action are set to a blistering soundtrack. 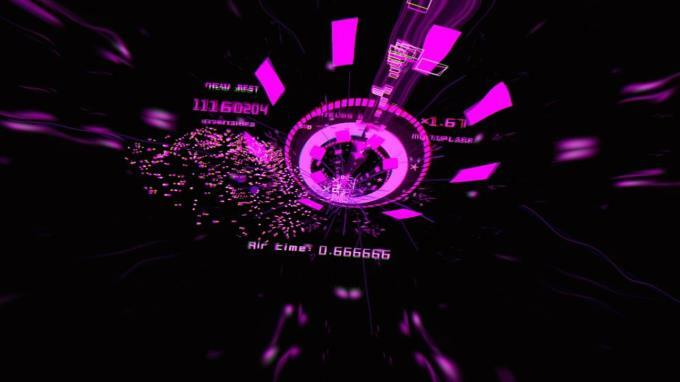 The PS4 version was EDGE Magazine’s VR GOTY in 2017, and the PC version of the game was even used as the basis for a NIN music video. 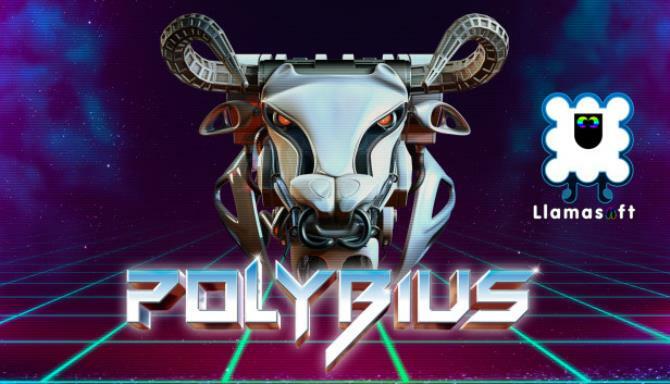 Don’t just take our word for it, read for yourself some quotes from PS4 players after getting their hands on POLYBIUS!